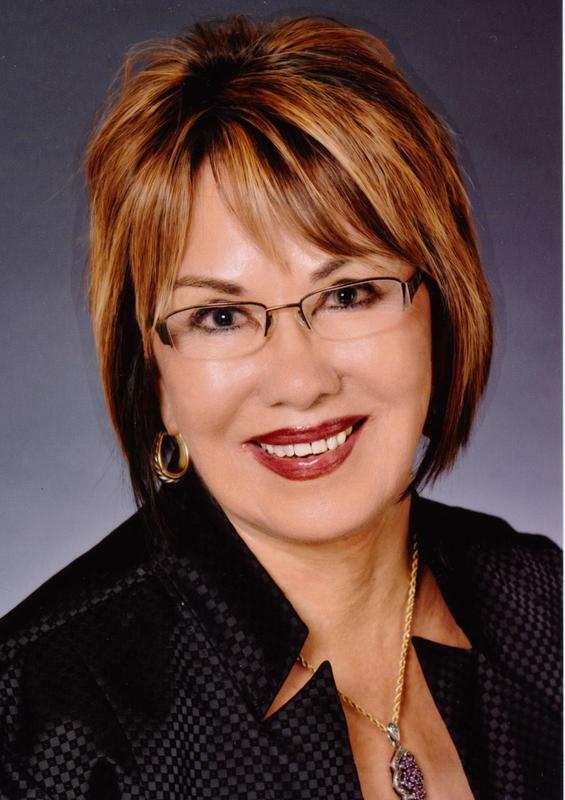 July 24, 2018 - The Bakersfield City School District (BCSD) is proud to announce that Lillian Tafoya, BCSD Board of Education member, has been recognized as a Latina Leading the Way by the organization Latina Leaders of Kern County. Mrs. Tafoya was honored during a special ceremony held on July 21, 2018 at the Bakersfield Marriott. Mrs. Tafoya was recognized for her many career achievements and her dedication to her community. She is a career educator, having served as a teacher, counselor, school principal, adjunct college professor, education consultant, and school board member. She earned her Bachelor of Arts Degree from New Mexico Highlands University and her Master’s Degree from California Lutheran University. She has served on the BCSD Board of Education since 1996. Throughout her career in education, Mrs. Tafoya has served in multiple leadership capacities at local, state, and national levels. These include the Association of California State Administrators, the Kern County and the California School Boards Associations, and the National Hispanic Council of Board Members. Her service awards include the 1993 California Department of Education Distinguished School, State Principal of the Year by the Association of California School Administrators, National Principal of the Year by the National Association of Elementary School Principals, and the New Mexico Highlands Distinguished Alumna Award. Latina Leaders of Kern County’s mission is to foster leadership, identify opportunities for Latinas, and to influence key issues affecting our community. For more information, visit kernlatinas.org.